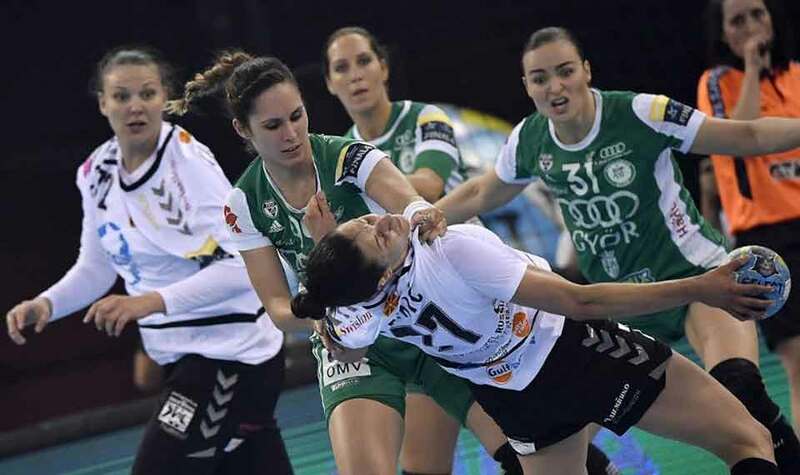 Vardar lost to Gyor 27:26 in the final of the women's handball Champions League on Sunday. The two teams also met in last year's final, with Gyor winning both matches in extra time. Gyor held the lead in the first half, but Vardar managed to come back and earn at draw at halftime (9:9). In the second period, no team managed to build an advantage and the match went into overtime after the score stood at 20:20.